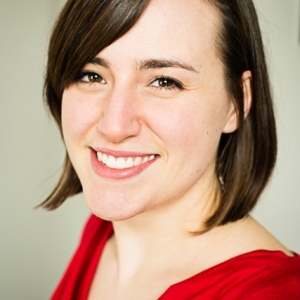 Dara is a certified Birth Doula with a passion for postpartum care. As a strong believer of informed birth choices, she supports women and families to advocate for themselves throughout their journey. Dara is also a Reiki practitioner specializing in fertility, birth and postpartum. Whether you are trying to conceive, currently pregnant, in the early months of life with a newborn, or dealing with birth trauma, Reiki sessions are a wonderful addition to any support care. Reiki can bring you much needed relaxation, releasing and healing. When it comes to taking care of baby, she encourages families to trust their natural instincts while nurturing and raising their little ones. Furthermore, she knows that parents can only take care of their children if they themselves are being nourished and well cared for. She is a beekeeper, local food lover, pelvic floor health activist, and has a keen interest in hormonal health and wellness. Dara is continually educating herself in the Birth and Reiki world and values her experiences with each and every family. I support clients from an individual stand point. Each client brings with them their own unique mindset, perspective, needs, and concerns. My approach involves a lot of listening and inquiring to bring forth exactly what needs addressing, prior to treatment or support.